I absolutely love tamales. 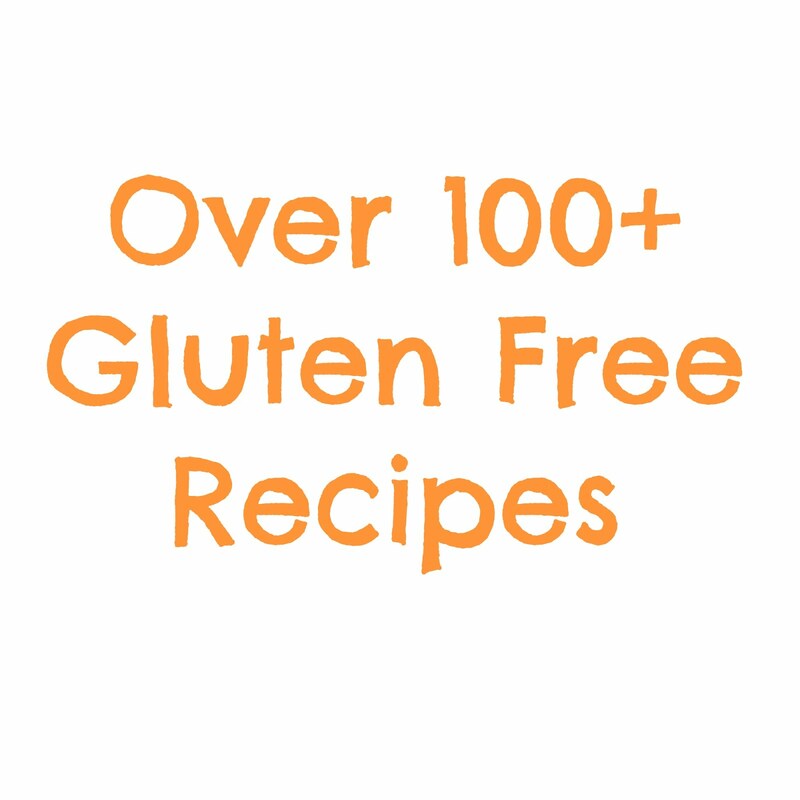 They are flavorful, easy to eat, satisfying and most importantly gluten free. I hadn’t experienced really good tamales until moving to San Diego. At our local farmer’s market there is an amazing tamale stand that serves variations in beef, chicken or pork with a side of tortilla chips and salsa, all for about $2. 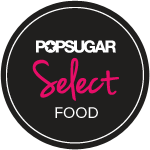 They serve them in those fun red and white paper boats and all you need to do is grab a fork, peel off the husk and dig in - perfection. Making tamales is an art form and I wasn’t sure I had the patience or time to learn the process. 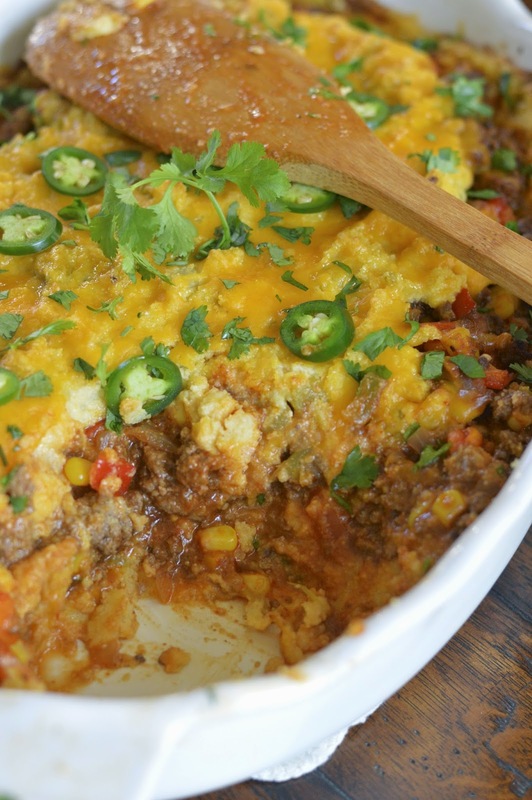 I had been eyeing a tamale pie recipe on the back of my cornmeal box for quite some time and realized that I could create this delicious Mexican dish in my kitchen without all the fuss. 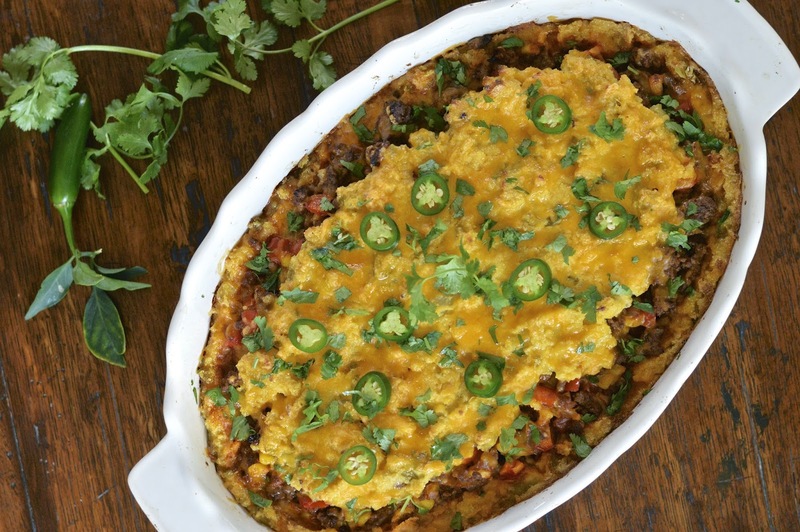 This tamale pie features all of the wonderful components of traditional tamales in a slightly different format. 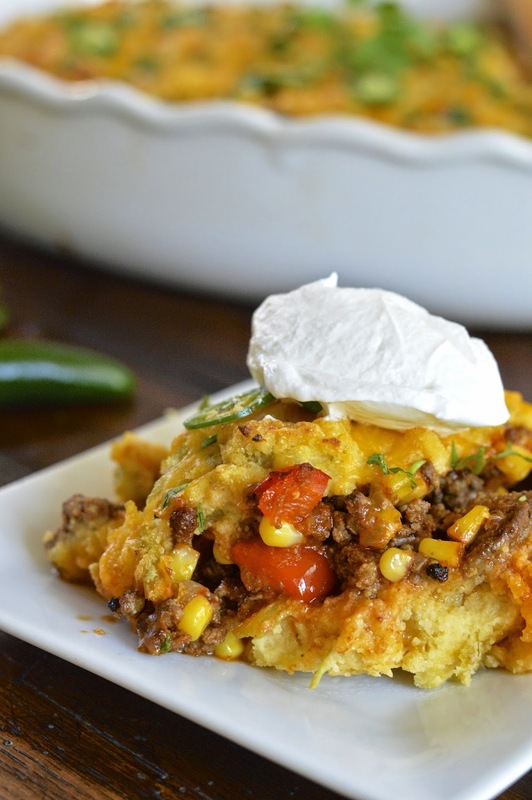 The crust is a green chili packed creamy cornmeal dough baked until lightly browned and the ground beef filling is combined with a hearty enchilada sauce, Mexican spices, corn and peppers. I topped ours off with cheddar cheese, jalapenos, cilantro and a dollop of sour cream – such a great combination of flavors. This makes a great weeknight meal and is pretty darn easy to prepare. My kids gobbled it up and since it is pretty substantial, we had a good portion for left overs – big time bonus. Take the time to prepare this recipe and bring a little Mexican tradition into your home. Cook beef, onion and garlic in a large skillet until beef is browned; drain. On medium heat stir in cumin, coriander, chili powder, enchilada sauce, corn, red pepper and salt. Cook for 3 minutes and set aside. Preheat oven to 425° F and grease a 12 x 8 inch baking dish. Combine cornmeal, water, evaporated milk and salt in a medium saucepan. Cook over medium high heat, stirring frequently, for 5 to 7 minutes or until thickened. Stir in chiles. Reserve 2 cups of the cornmeal mixture; cover with plastic wrap. Spread remaining cornmeal mixture on bottom and up the sides of the prepared baking dish. Bake for 10 minutes until lightly browned. 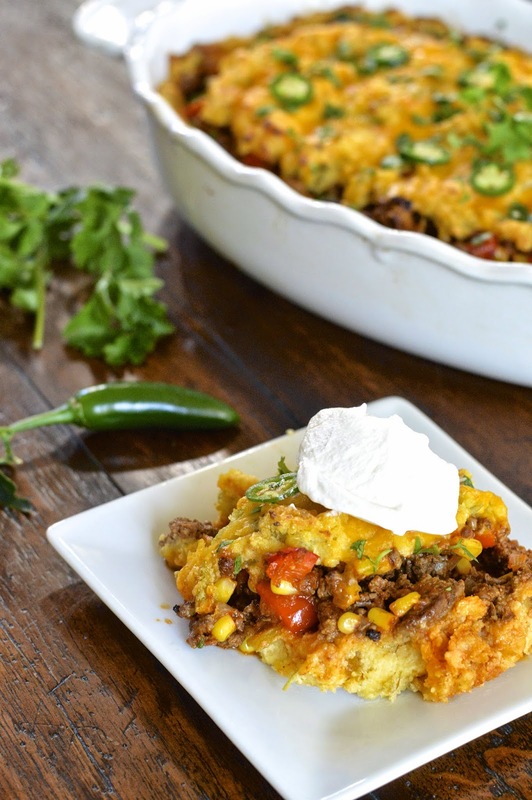 Cool for 5 minutes and spoon beef filling into the corn meal crust. Spread the reserved cornmeal mixture over beef filling (it's OK if it doesn't cover all the meat). Bake for 15 to 20 minutes. Sprinkle with cheese and bake for another 5 to 10 minutes or until cheese is melted. Garnish with jalapeños and cilantro if desired.